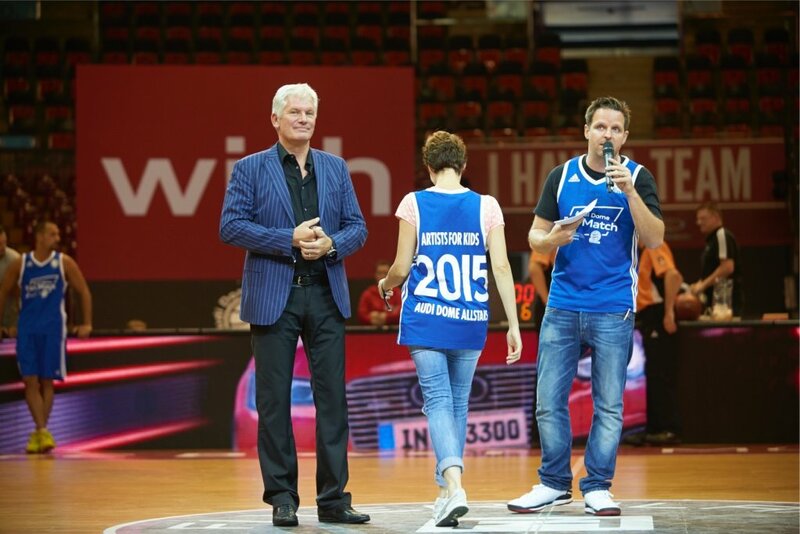 In 2015 the Audi Dome Fan Match was created to elevate the association of Audi and FC Bayern Basketball to another level. The Fans had the chance to play against their team on the open court. 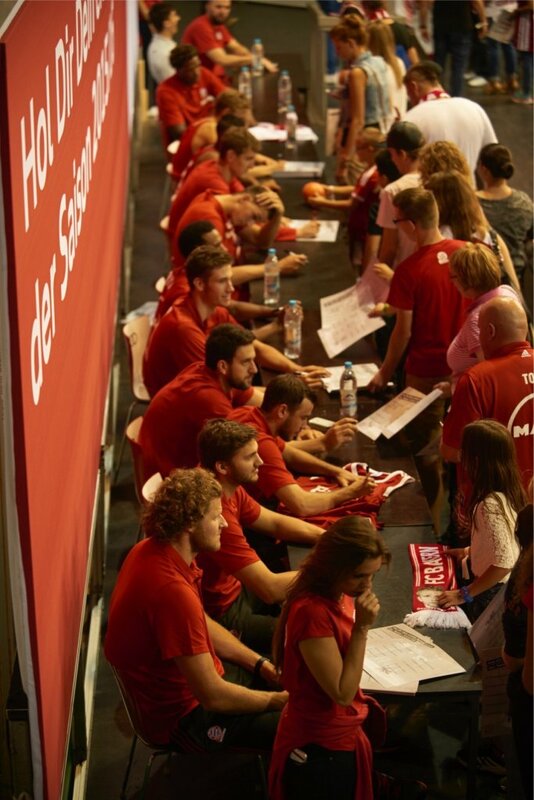 The contestants had to apply for a spot on the Audi Dome All Star Team to have a chance to play against the FC Bayern Basketball Team 15/16. Contestants from all over Germany took the opportunity to compete for a limited casting spot and were tested on their basketball as well as social skills during our casting. 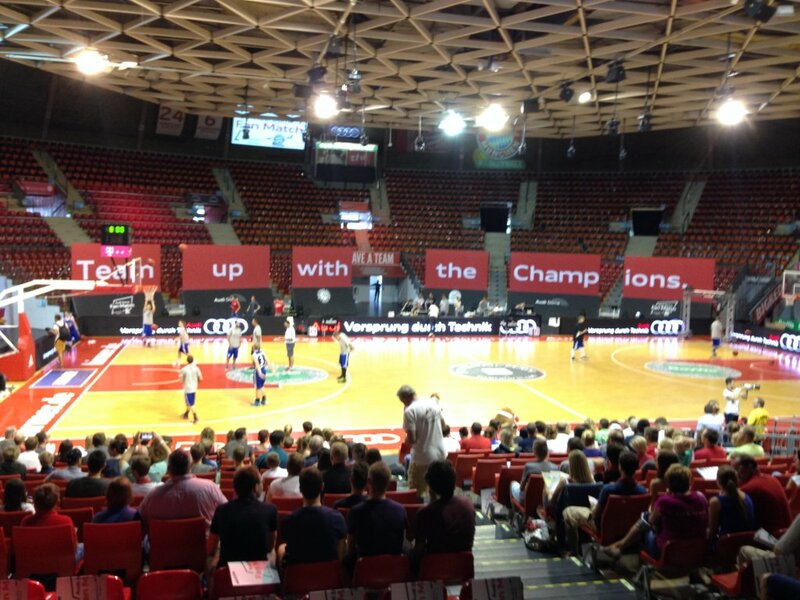 Fifteen contestants were able to secure their spot on the Audi Dome All Star Team and will played against the FC Bayern Basketball Team. Jacaranda initiated the concept, balanced the public dreams and expectation against the corporate requirements of Audi and the sporting ethos of FC Bayern Basketball to deliver the Audi Dome Fan Match. Jacaranda developed and delivered the marketing concept beyond the expectations of the sponsors, fans and the sports club.